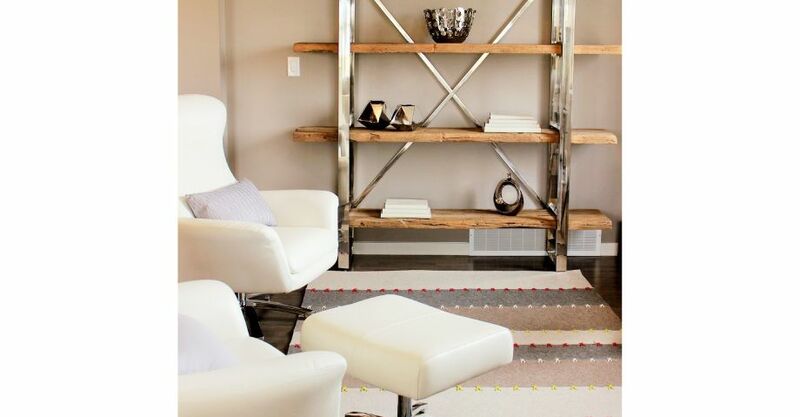 Interior Design Edmonton | Home | MoJo Design Inc. 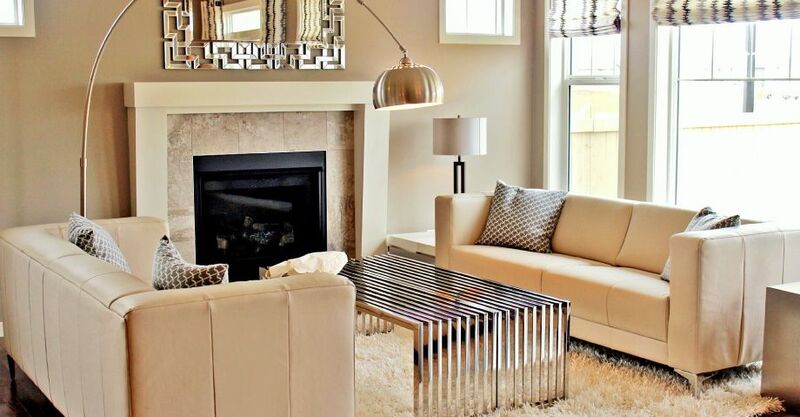 Welcome to MoJo Designs Inc.
MoJo Design Inc. is an interior design firm servicing clients and projects in the Greater Edmonton and surrounding areas. We specialize in residential and commercial design and project management. 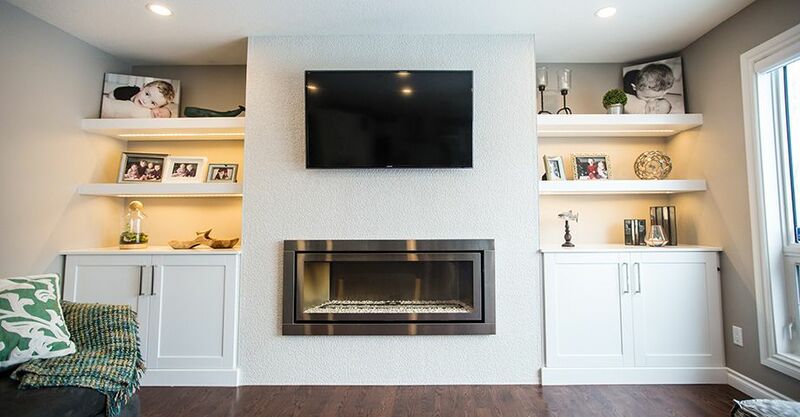 Whether you’re building new, renovating, or deciding on furniture and paint colors. We’re available for a consultation. Having trouble seeing the big picture? MoJo Design Inc. will work with your vision, take it beyond your expectations and make it a reality. 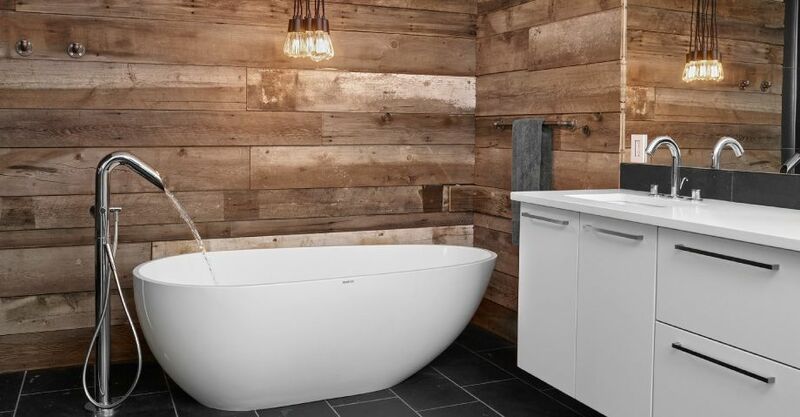 Whether you are looking to do a full house renovation or a simple bathroom, MoJo Design will bring your vision to life. Call us today to book your design or renovation consultation. 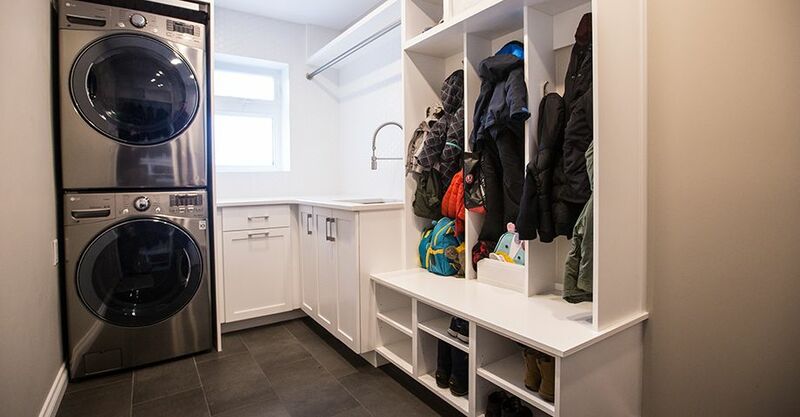 We are proud to work with Bonafide Renovation for renovations in Edmonton. Watch and learn what Mojo can do for you!